Founded in 2008 and as a part of IBEROSTAR GROUP, World2Meet has grown quickly and is represented in 15 different countries with over 30 offices. The company is now a global travel services provider in more than 175 countries with a great inventory of 30,000 directly contracted hotels, 500,000 properties and more than 12,000 clients connected. W2M API: Worldwide bed bank and accommodation provider. 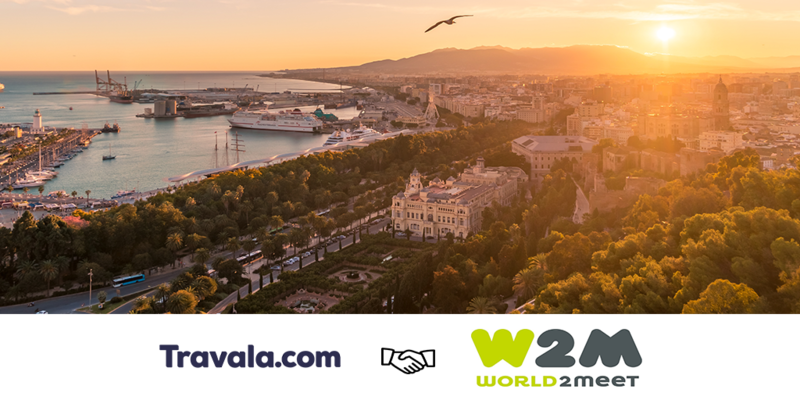 W2M PRO: Spanish leading Tour operator covering +7,000 travel agencies across Spain and Portugal. We are delighted to announce this strategic partnership before the end of Q1 2019 which has been an exciting period for the Travala business with updates, developments and growth. This is also another key piece that will contribute greatly to our beta launch which will boast 1.5 million properties worldwide with the best rates, availability, payment options and user experience.